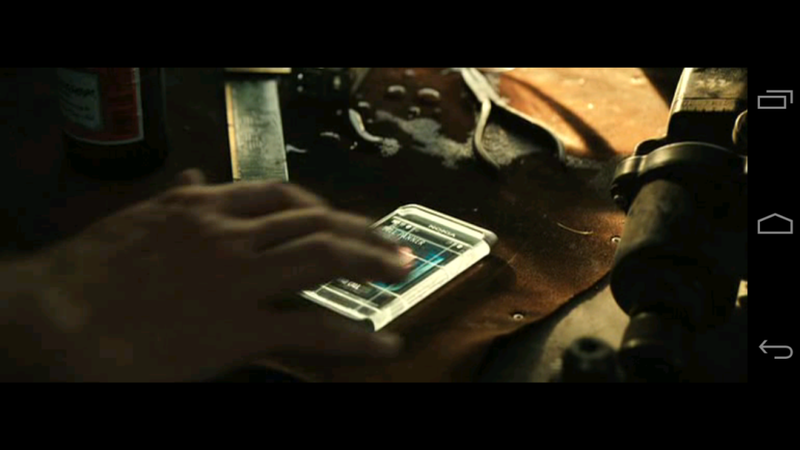 If you watched the movie Real Steel, you might have noticed that there’s a Nokia prototype phone that appears at minute 4 into the picture. The movie starring Hugh Jackman takes place in 2020, so this is a futuristic Nokia concept, one that seems to adopt both the Nokia N9 and N8 styling. Worst case scenario we’re dealing with an N9 with a special case that lights up, best case… this is a brand new phone! The thing that puzzles me is that this Nokia prototype features 5 capacitive icons at the bottom of the screen, two of them being Back and Home buttons for sure and there’s also a Menu button in there. Considering there’s also something that looks like a notification bar at the top, are we to believe this is an Android Nokia phone?! However, considering that Symbian has already adopted the notification bar and the way the icons on the screen look (very much like MeeGo and Symbian), I’m thinking this device runs either Symbian Carla/Donna or maybe MeeGo Harmattan 2.0. 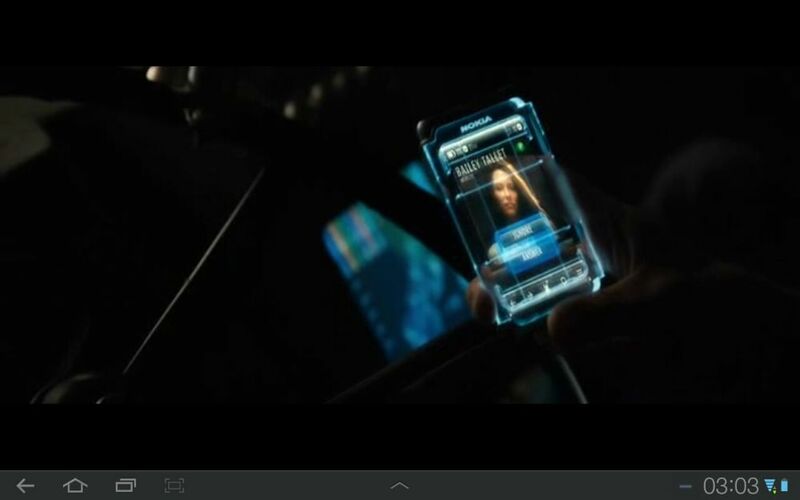 There’s also a scene with videocalling on this phone shown in the movie, but the interface was a bit childish and disappointing in that area, not taking advantage of the full screen area. 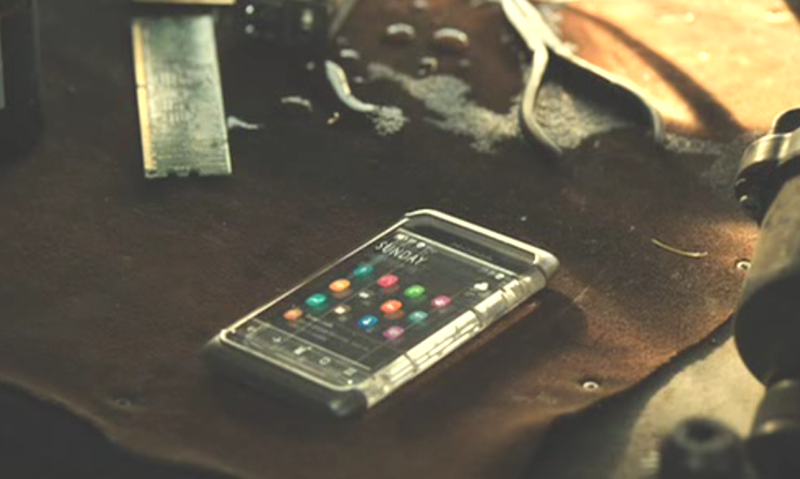 This is not the first time Nokia does that, since we’ve seen a futuristic phone of theirs in the movie Star Trek from a few years ago and then the Nokia 5800 XpressMusic appeared in Batman The Dark Knight and there was a very Nokia-like tablet in Tron Legacy.